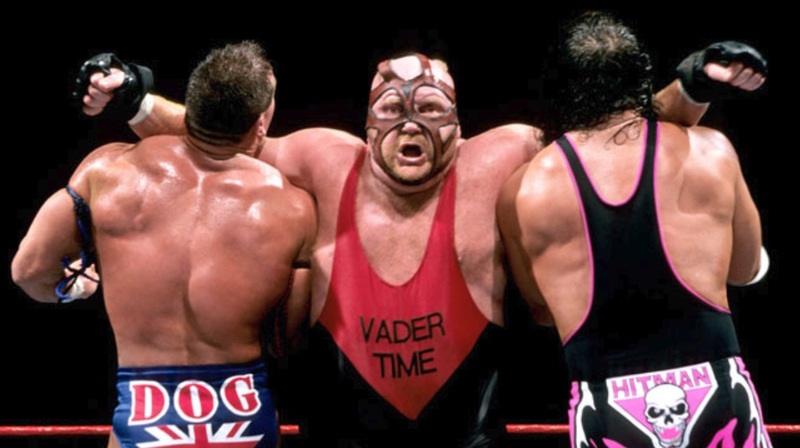 Legendary former WCW and WWE superstar Leon Allen White also known as “Big Van Vader” passed away at 63 on Monday, June 18. According to a twitter post his son, Jesse confirmed his death which you can find below. In another tweet, Jesse wrote that his dad was suffering from a severe case of Pneumonia which was diagnosed last month and doctors had told him that he has only two more years to live. However, it was the severe case of pneumonia which led to his death.